Unfortunately we do not hire our apartment for event use / parties. Please remove all rubbish from the apartment upon your departure, otherwise an additional cleaning fee of €30 will apply. 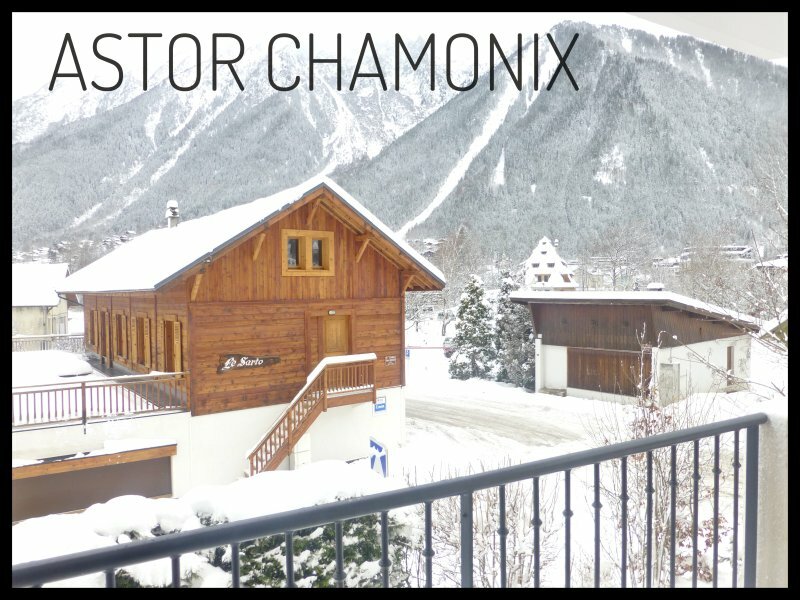 Although we are not lucky enough to live in Chamonix all year round we have a fantastic agent who is on hand should you need assistance. 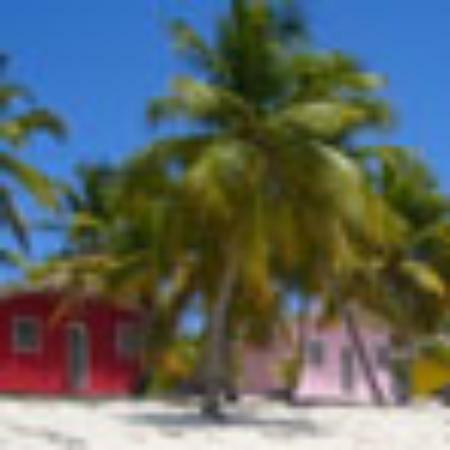 They will meet you at our apartment to show you around where practical and are always contactable by either email, phone, or face to face as their office is only a 5 mins walk away. 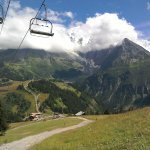 It is also possible to organise your lift passes in advance, airport transfers or just about anything else extra you can think of to make your holiday perfect. We are also of course personally contactable via both phone and email should you need to reach us, our response statistics and reviews speak for themselves hopefully! We stayed at the apartment for Xmas. One week. 4 adults and a child (7 years old). Very clean apartment with amazing views. Location was perfect. Shops, skiing lifts around 10min away. Chamonix town is really nice. Just loved it! Recommending 100%. 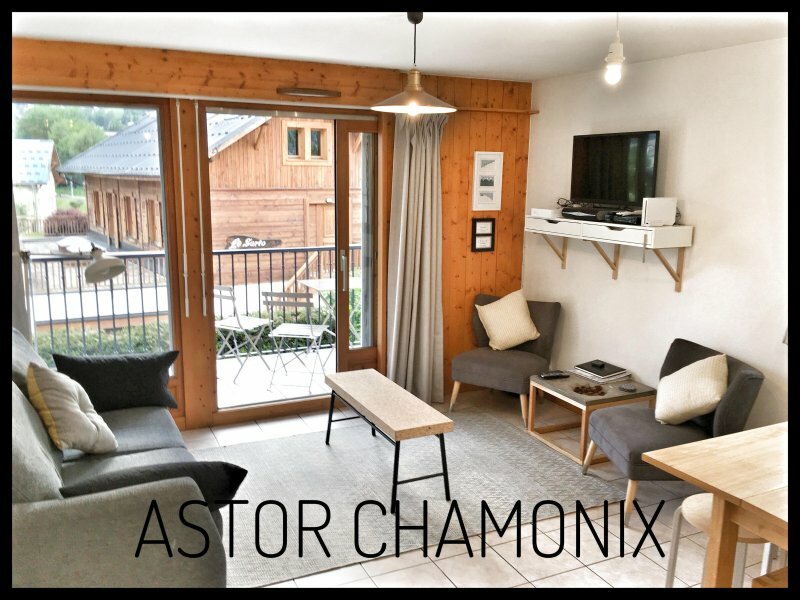 The Astor is located in a quiet sector of Chamonix, 5 mins walk away from the centre and all the amenities you could possibly wish for in order to have a great holiday! The local town bus, 'Le Mulet' stops right outside our apartment block and takes a circular route around the town in 20 mins. The ski buses for travelling throughout the valley are reliable and frequent. Please see our website for links to the relevant timetables. The 2 main bus stops are approximately 5/6 mins walk (plus maybe 2 mins in ski boots!). 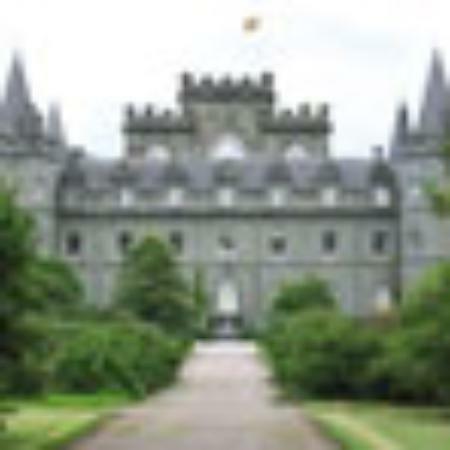 The Montenvers Train Station is 3 mins walk from the Astor. Take this to see the incredible Mer de Glace. 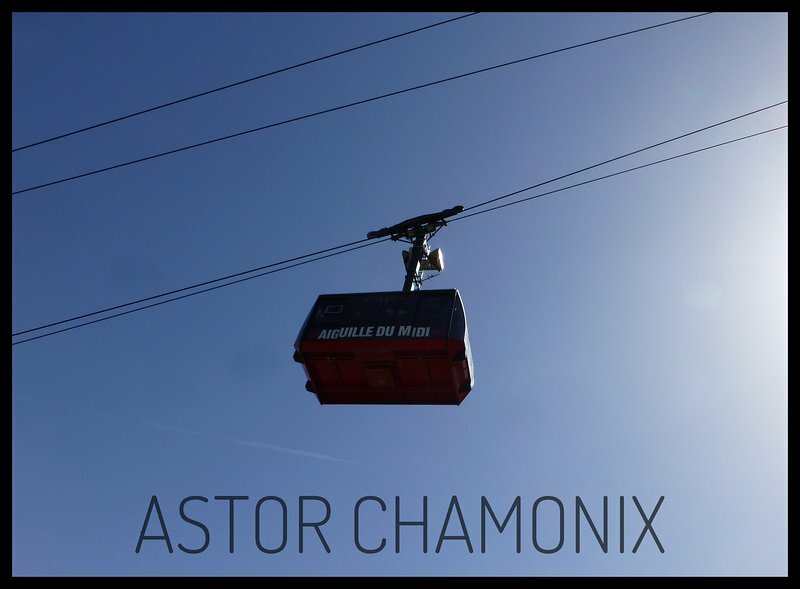 The Aiguille du Midi is 5 mins walk from the Astor. Take this to look out across the Mont Blanc range, ski the Vallee Blanche or start your ski tour from here!